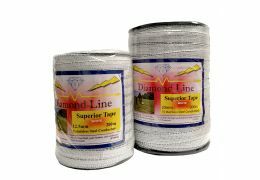 Suitable for super poly wire,stranded wire and electric rope. 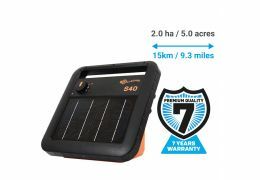 A standard electric gate hook for creating temporary gateways in an electric fence. A simple tension spring keeps the gate taut when closed. 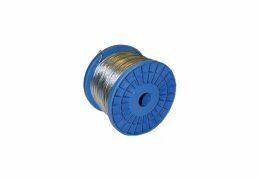 Suitable for super poly wire, stranded wire and electric rope.